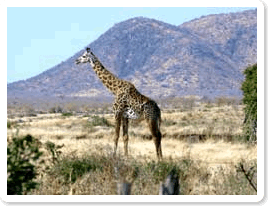 Description: Ruaha National Park is the second largest National Park in Tanzania. The Great Ruaha River fascinates with its variety of mammals and birds coming to drink. 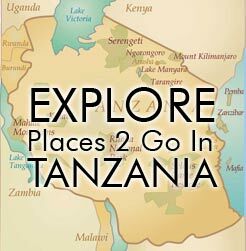 This is one of Tanzania’s least accessible parks and as a result it is relatively untouched. Ruaha is known for its large elephant and buffalo herds and one of its principal attractions lies in being able to see greater and lesser kudu as well as the majestic sable and roan antelope within the same area. As well as an abundance of lion, leopard and cheetah it is also home to the increasingly rare wild dog. Time: Given the distance, spend at least 3 nights. Best during the dry season. Animals: All the usual: Elephants, Buffalo, Lion, Leopard and Cheetah. Some of the unusual: Sable and Roan Antelope and Wild Dogs.